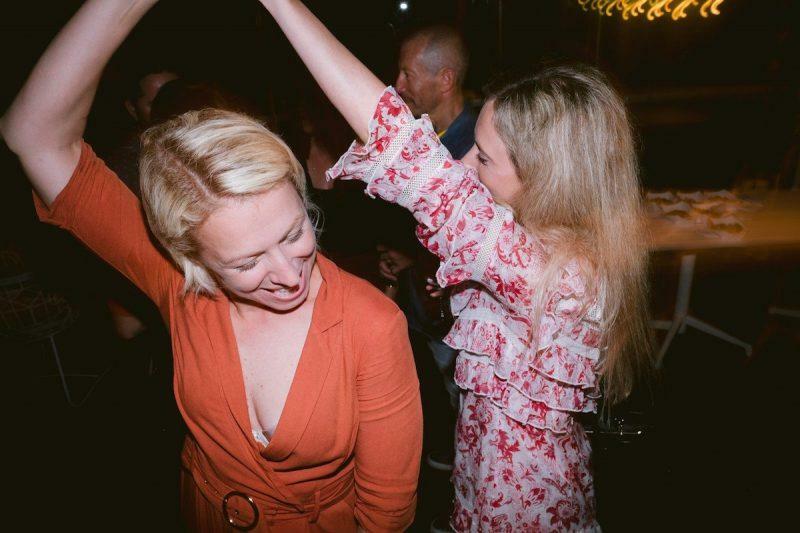 These days, half of our team is looking for any excuse to leave the house and let our hair down (#mumlife) and the other half is always up for a session (#notmumlife). 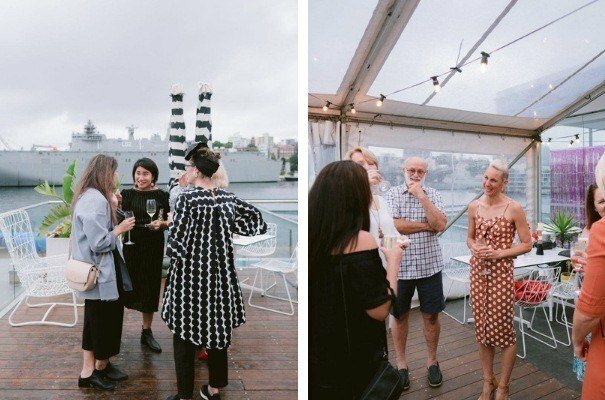 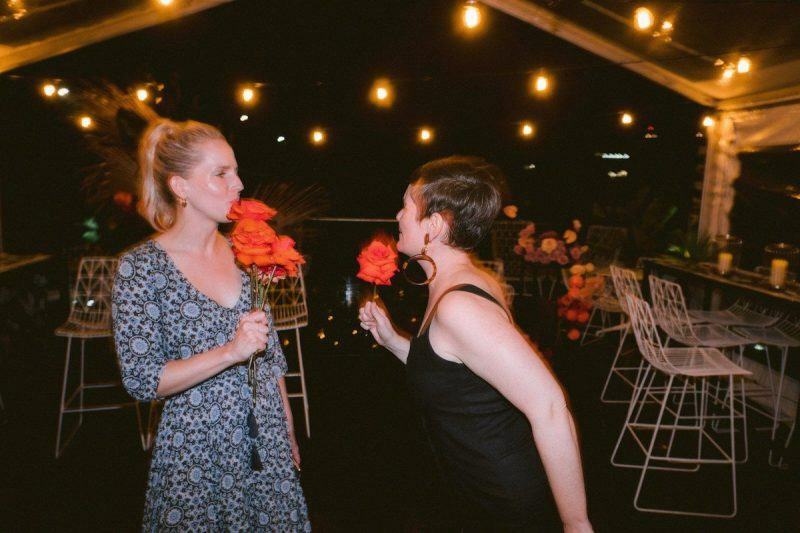 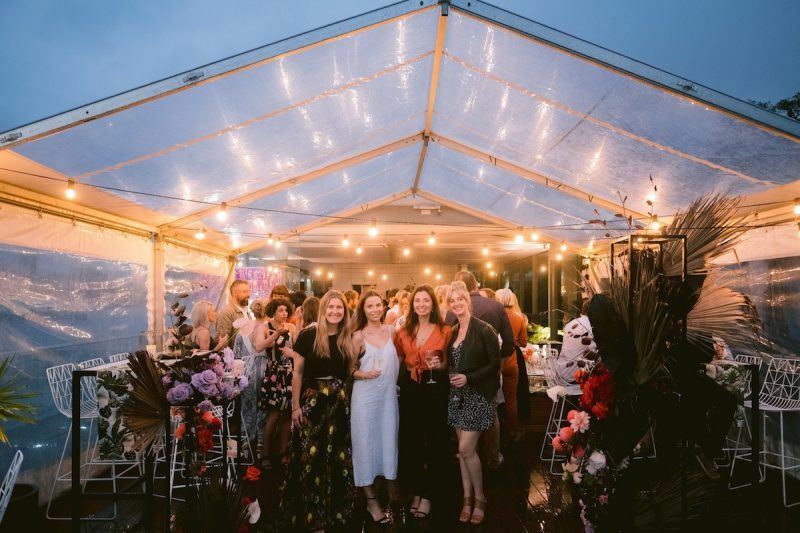 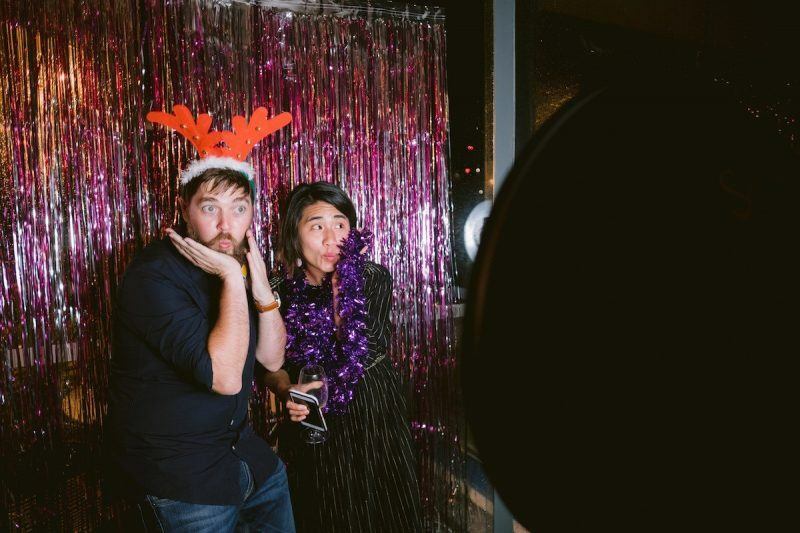 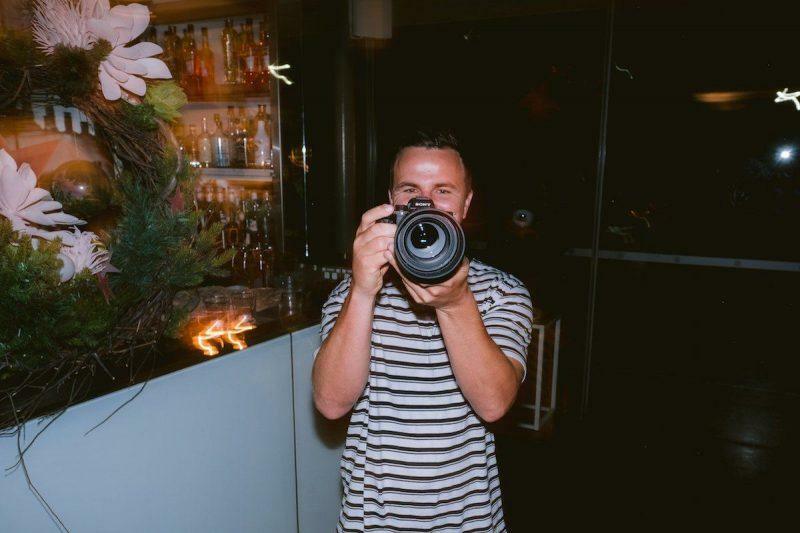 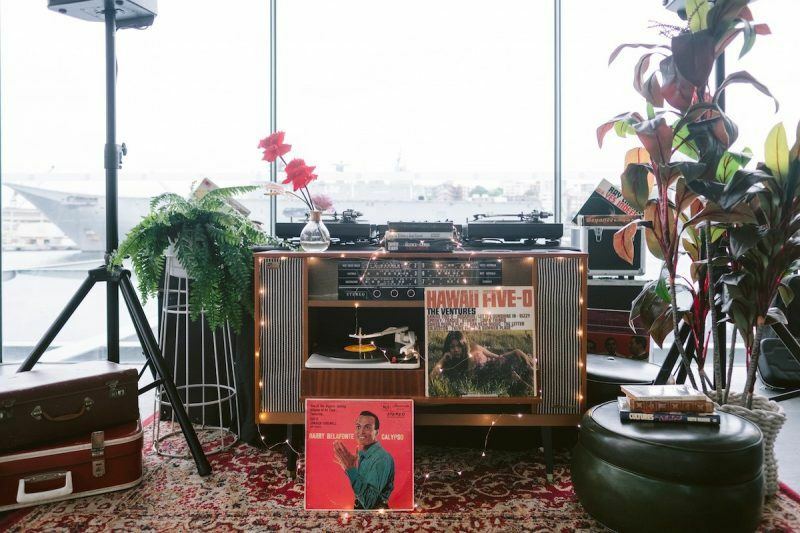 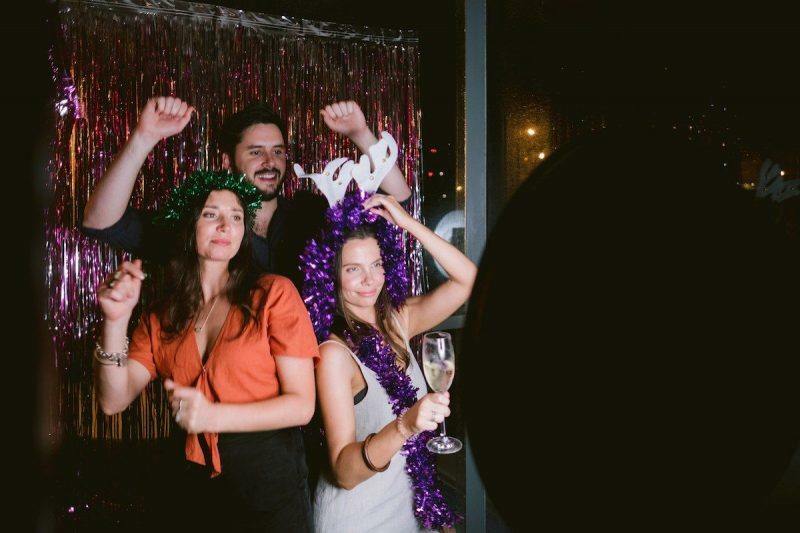 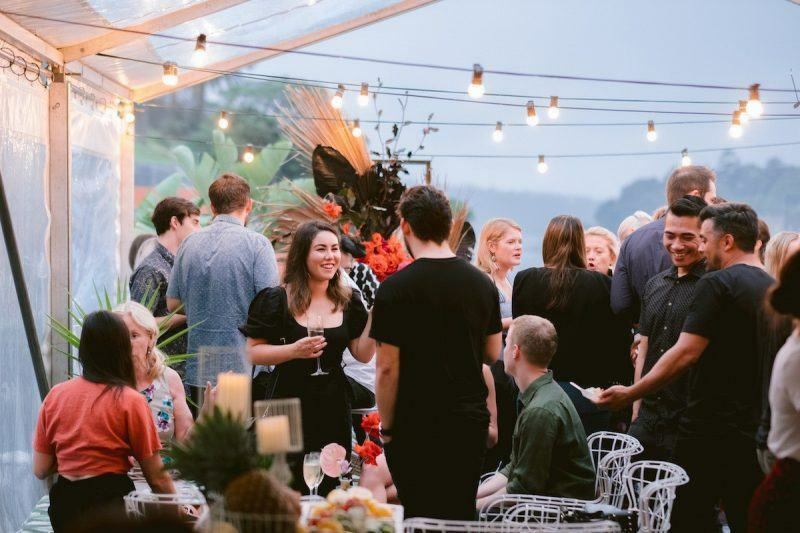 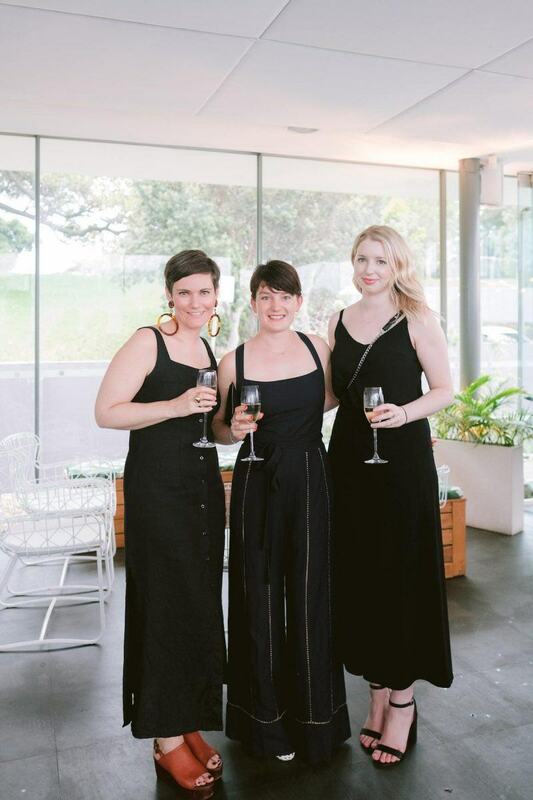 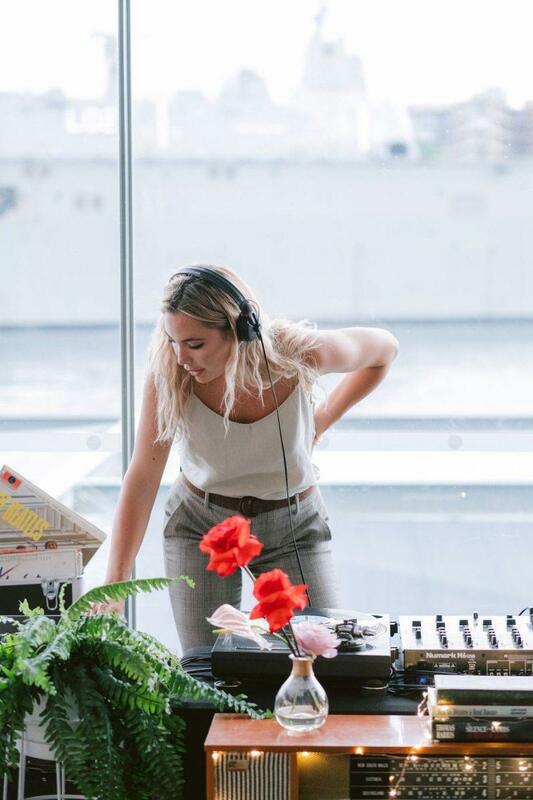 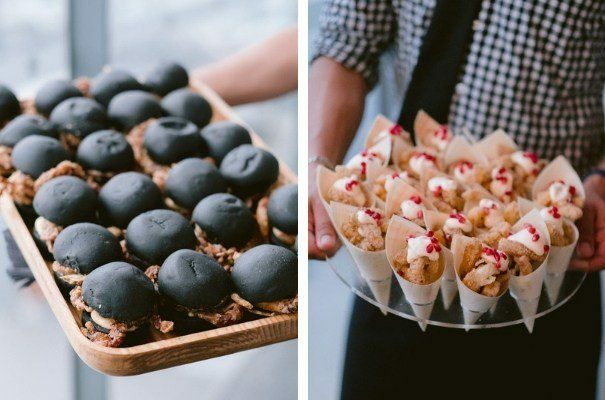 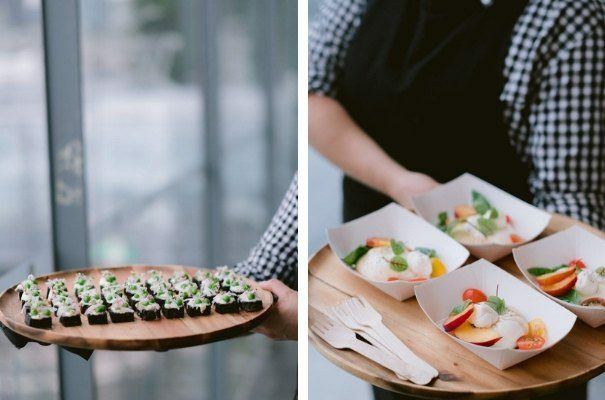 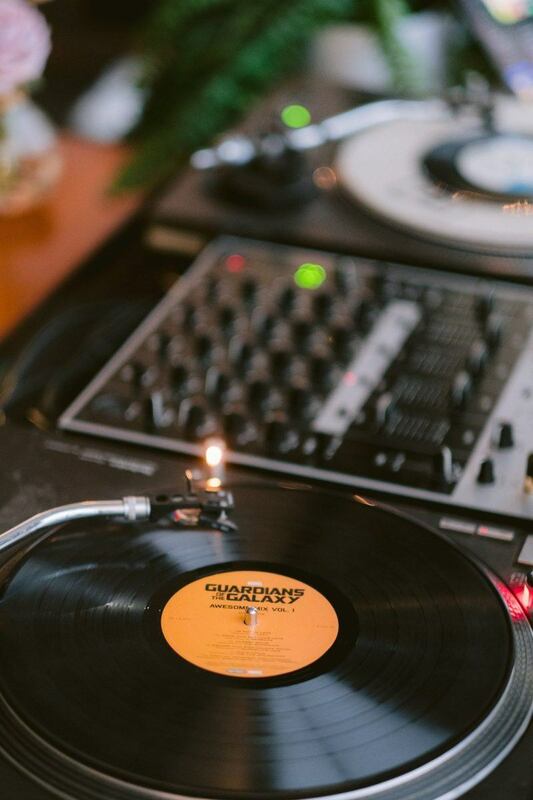 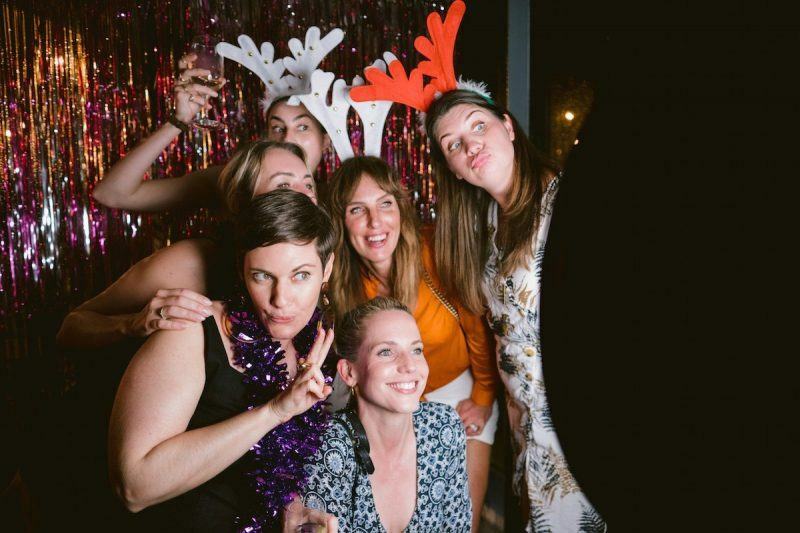 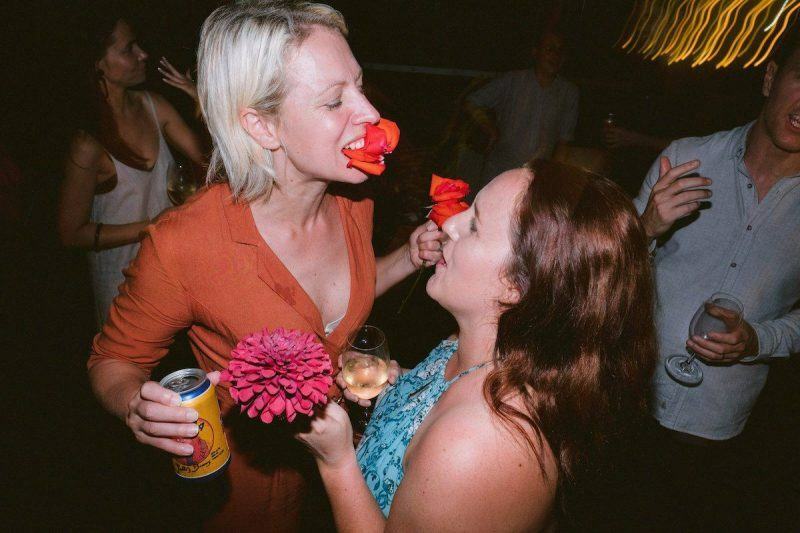 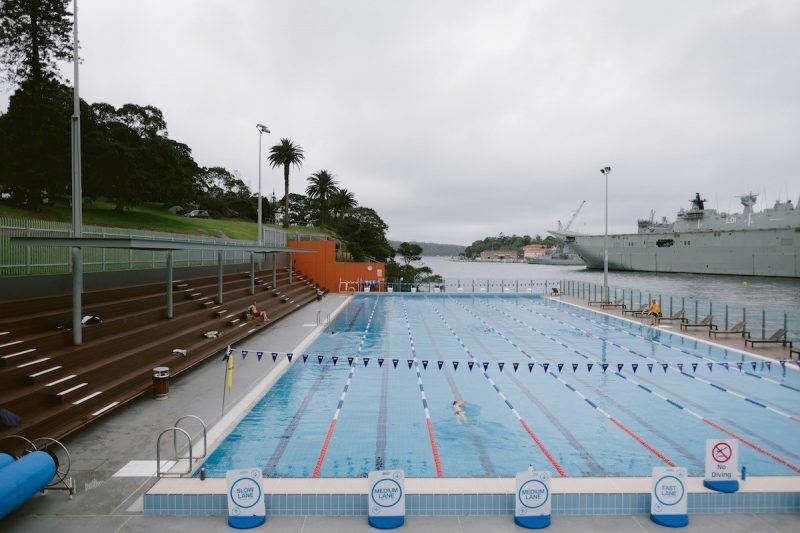 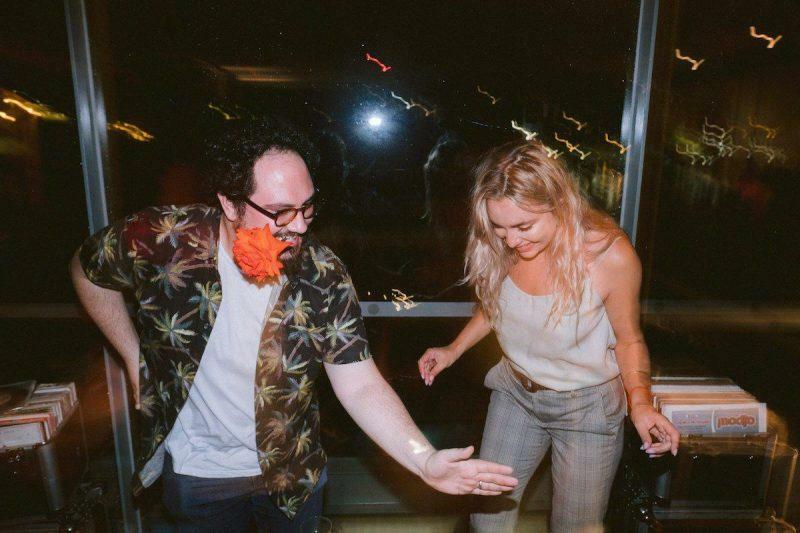 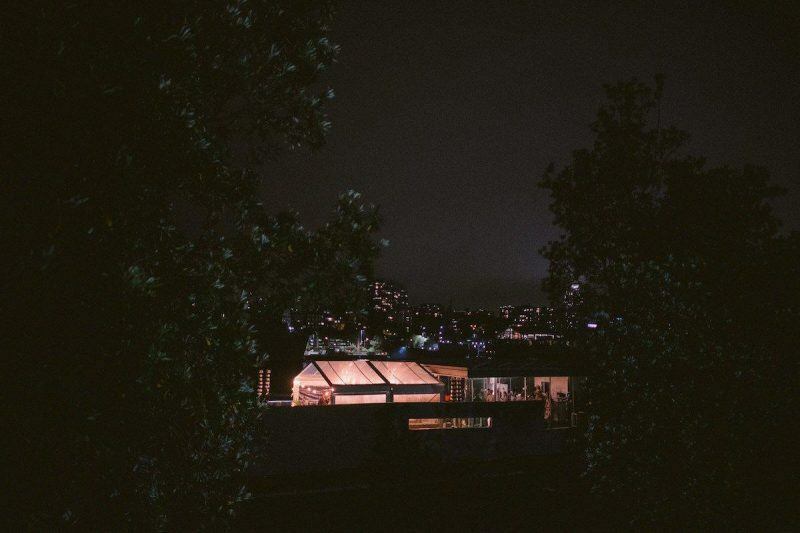 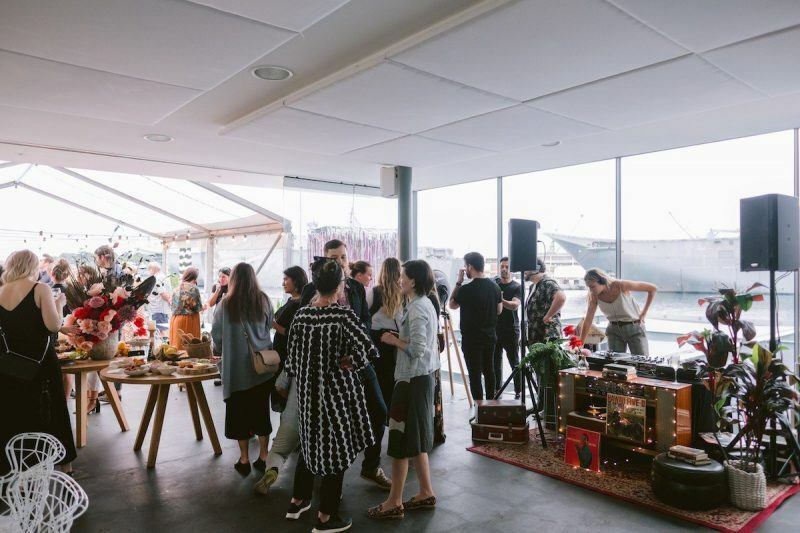 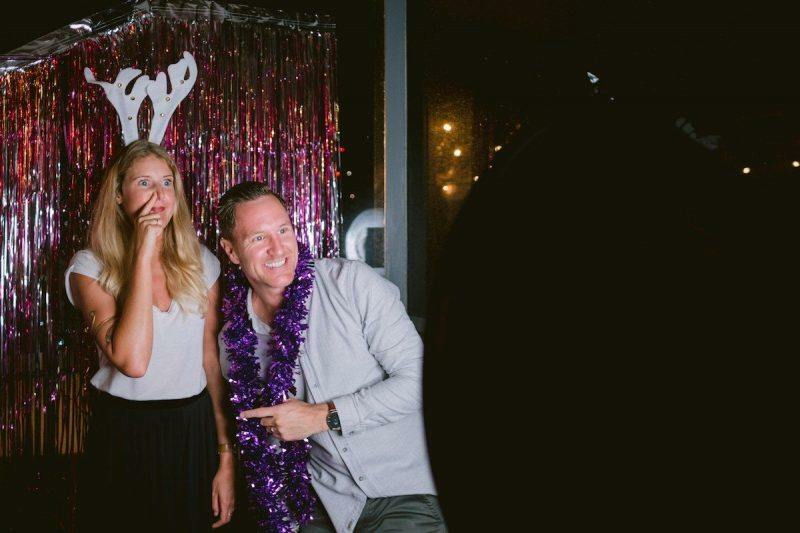 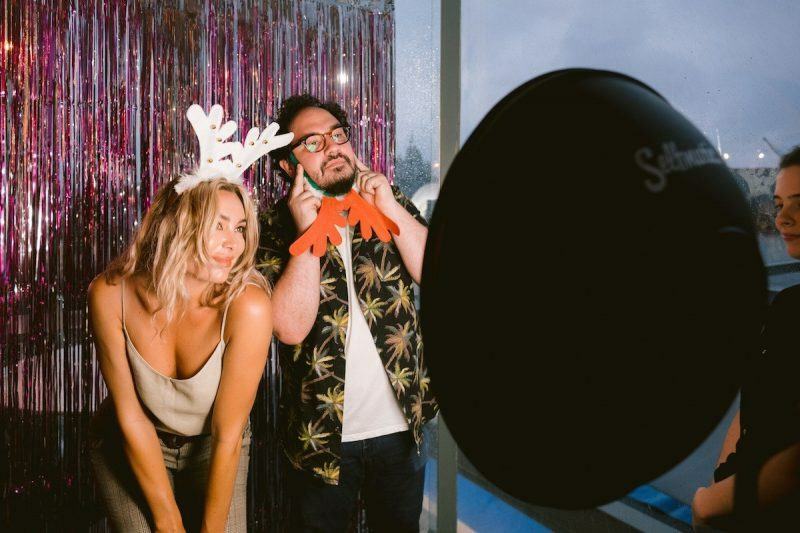 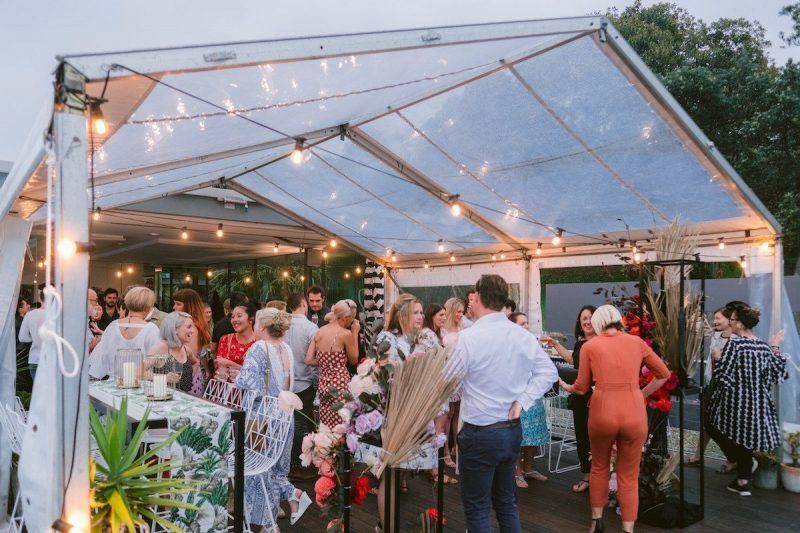 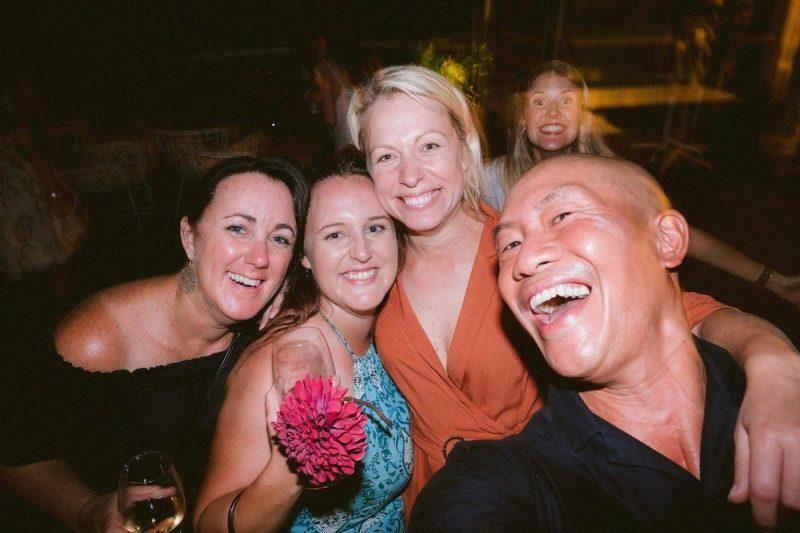 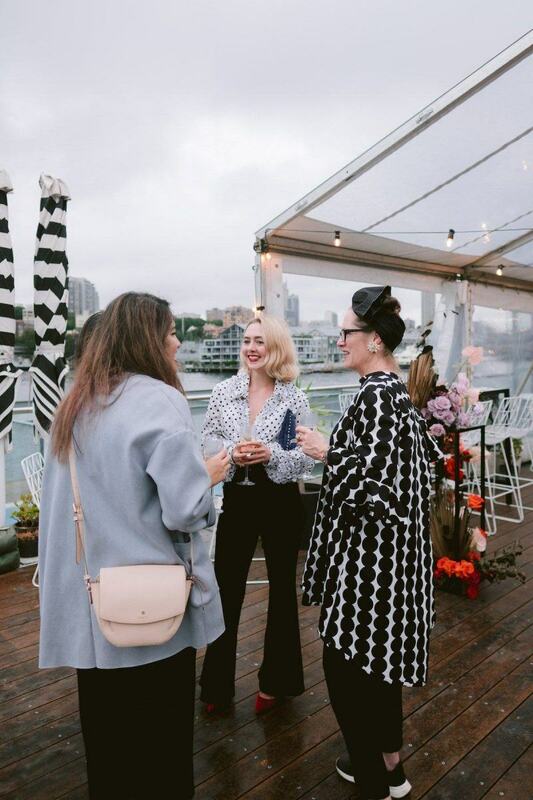 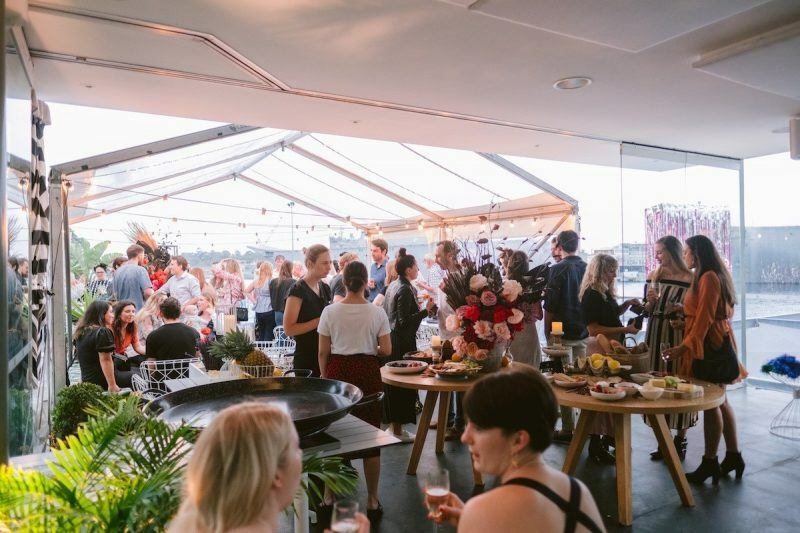 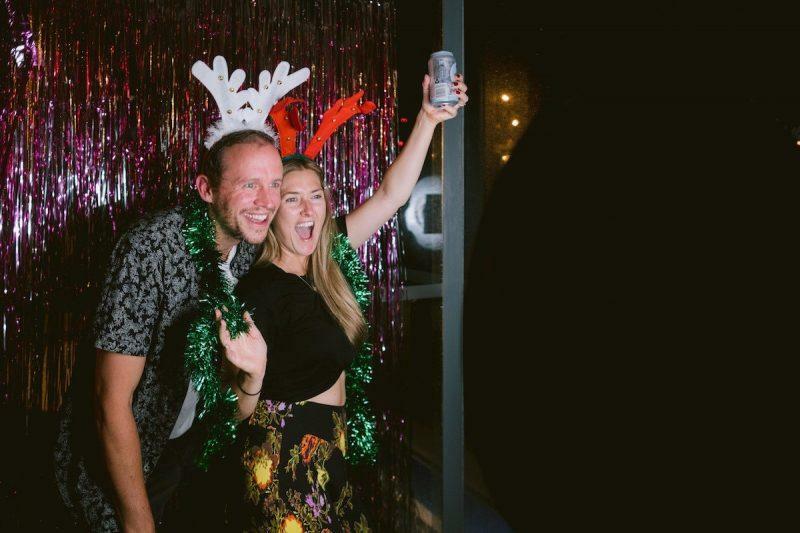 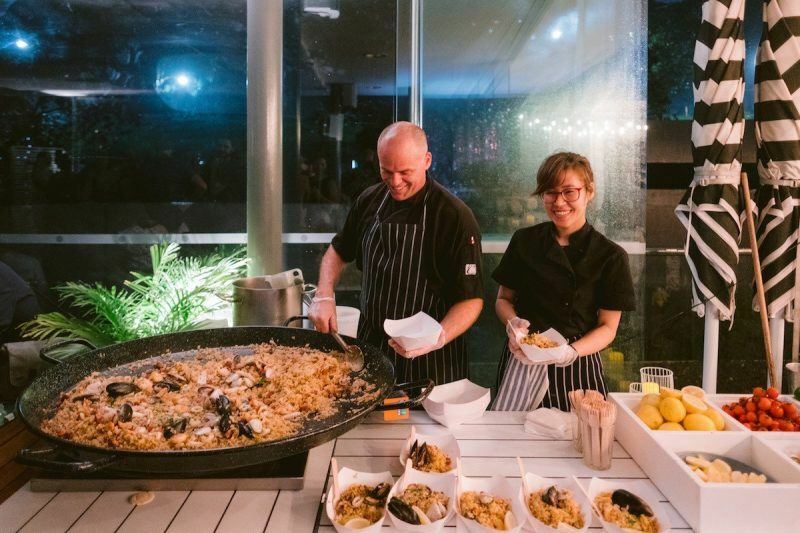 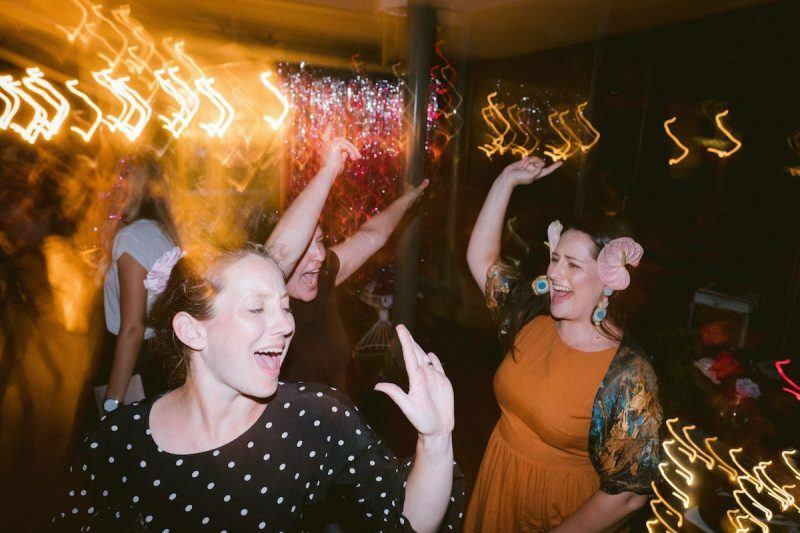 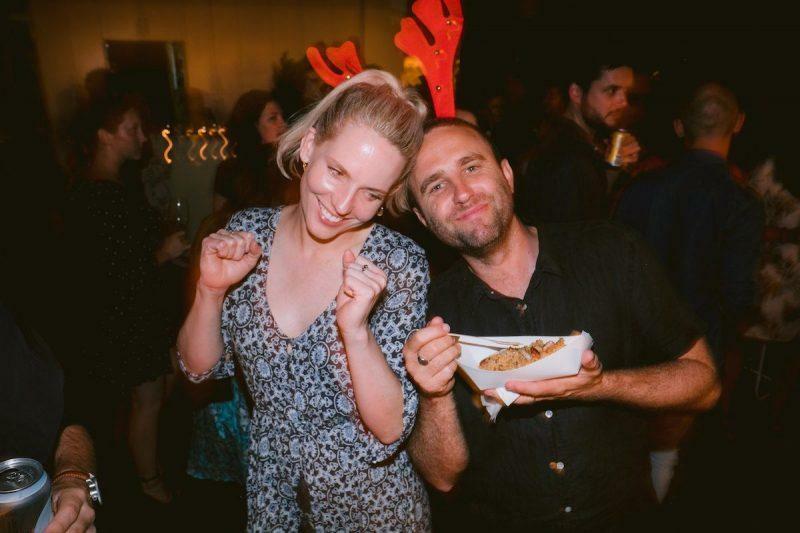 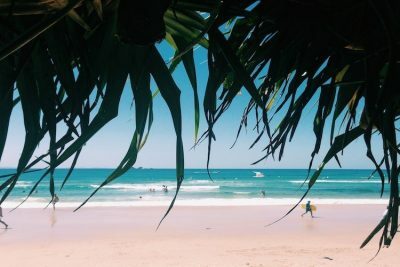 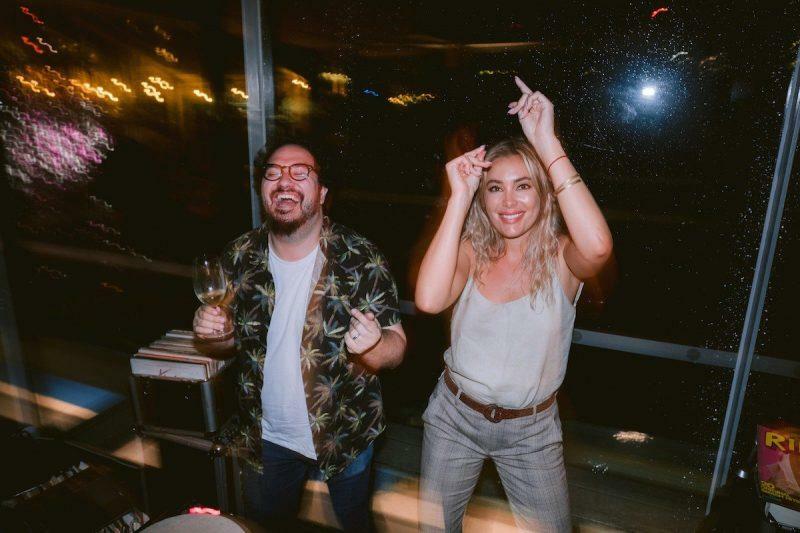 So, it’s fair to say we were very much anticipating our fourth annual WedShed Christmas party at Poolside @ Andrew (Boy) Charlton – one of Sydney’s most iconic waterfront wedding venues. 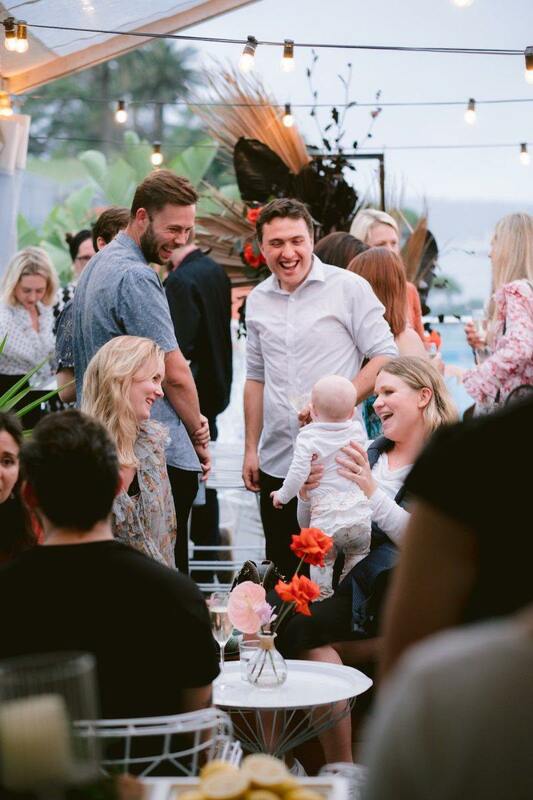 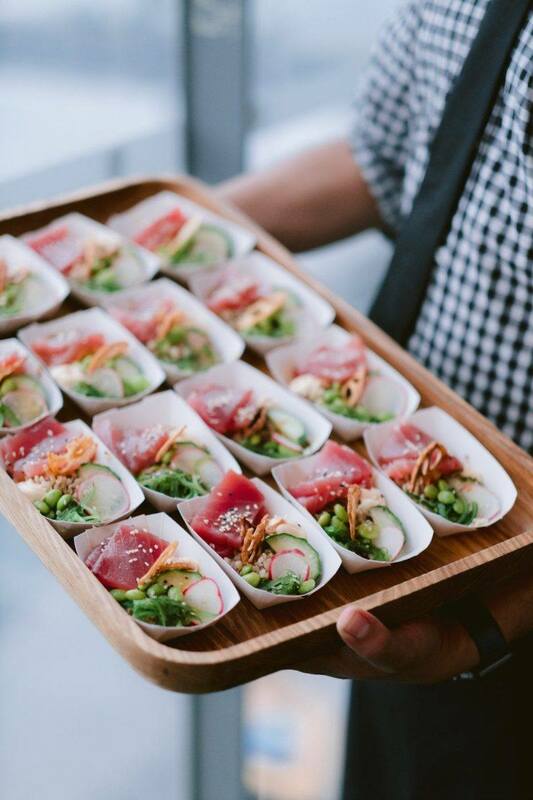 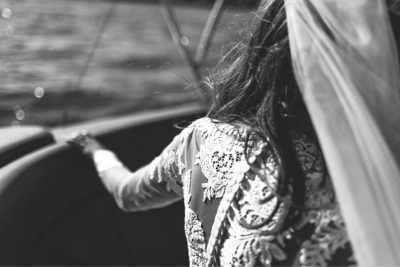 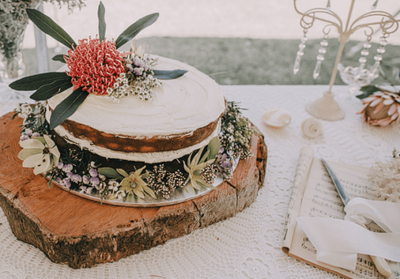 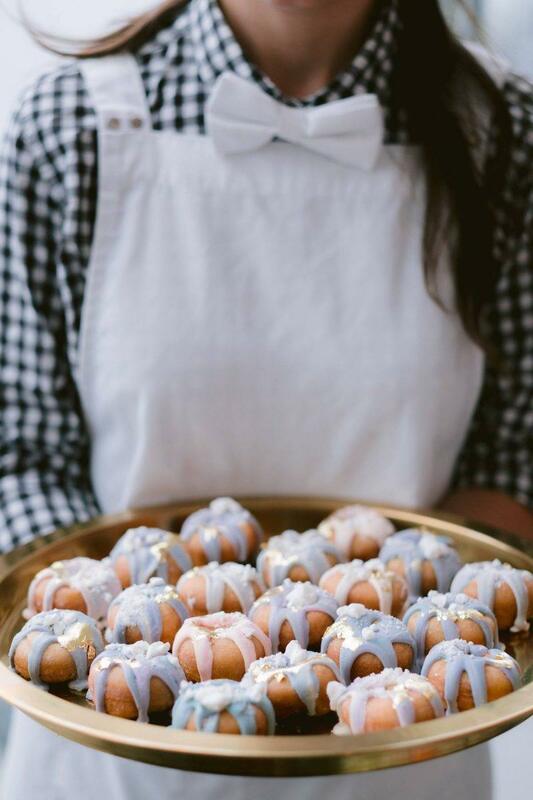 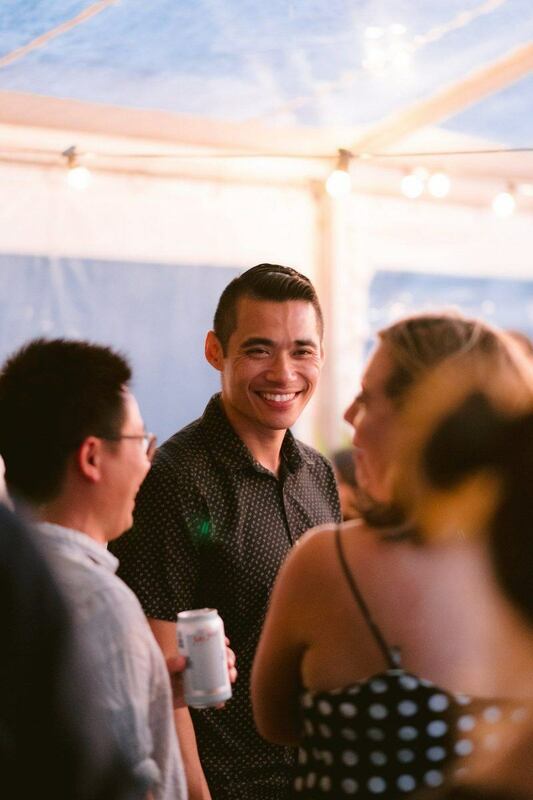 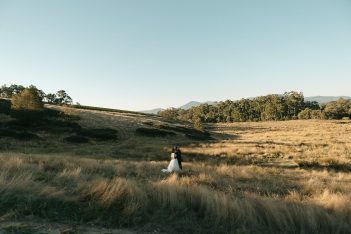 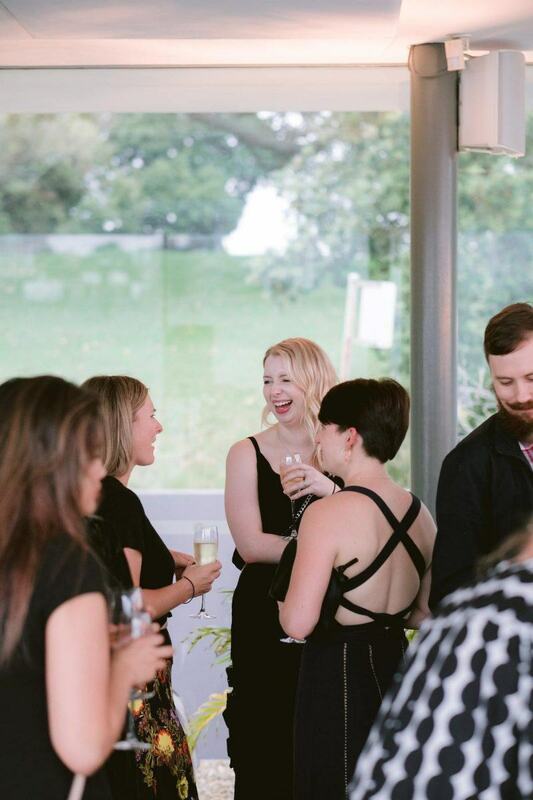 Every year, these celebrations are a chance for us to get together with our much-loved wedding venue owners and vendors and thank them (in person) for their ongoing support. 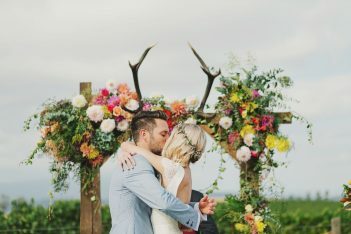 Without them, there is no way WedShed would exist. 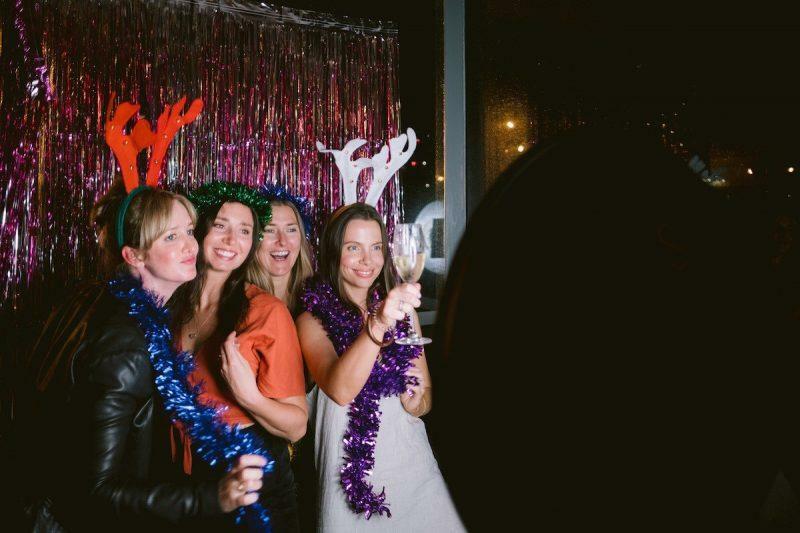 So on behalf of ourselves and engaged folk everywhere, thank you again – you all rock. 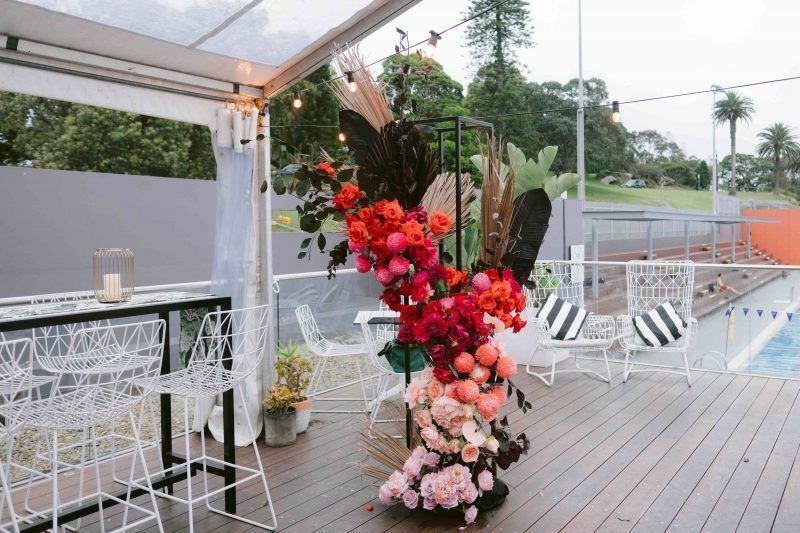 We want to shout out to a few special souls who went out of their way to make our Christmas party a worthwhile bash, starting with the talented ladies of The Hunted Yard who created the most impressive floral columns we’ve ever seen. 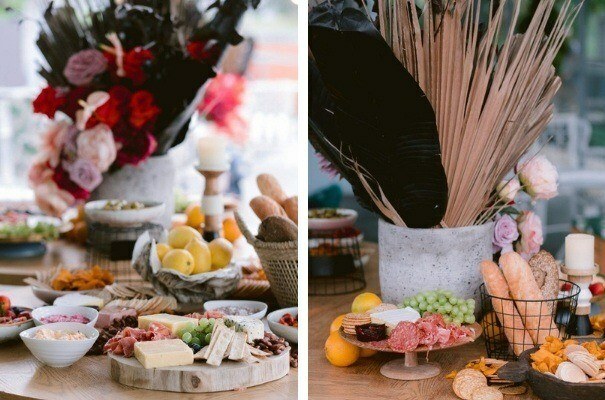 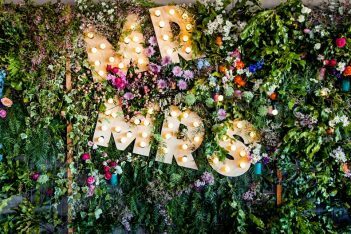 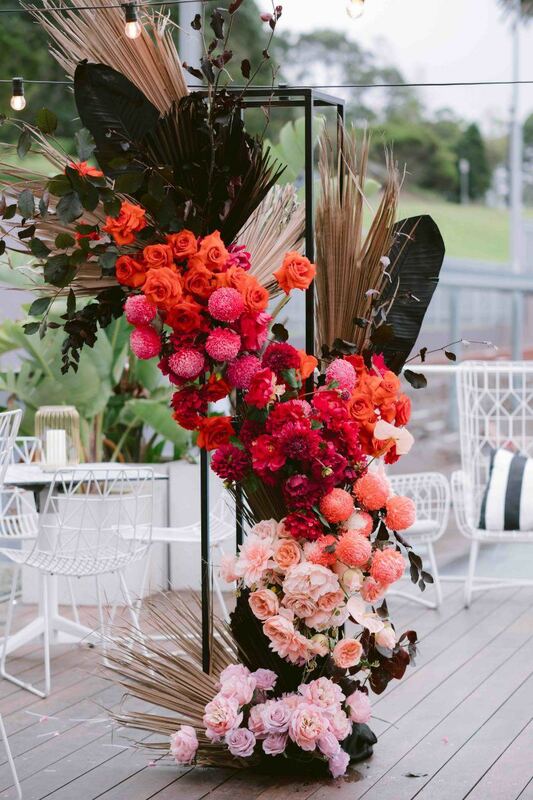 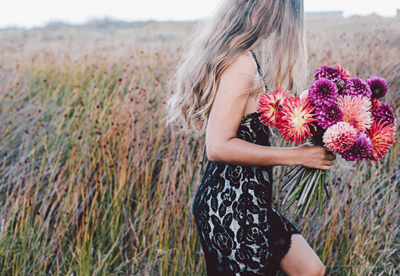 Combining dark foliage, dried plants and a combo of vivid coral roses and other pink and purple blooms, we probably sounded so disingenuous the amount that we were gushing but we promise it was ALL REAL. 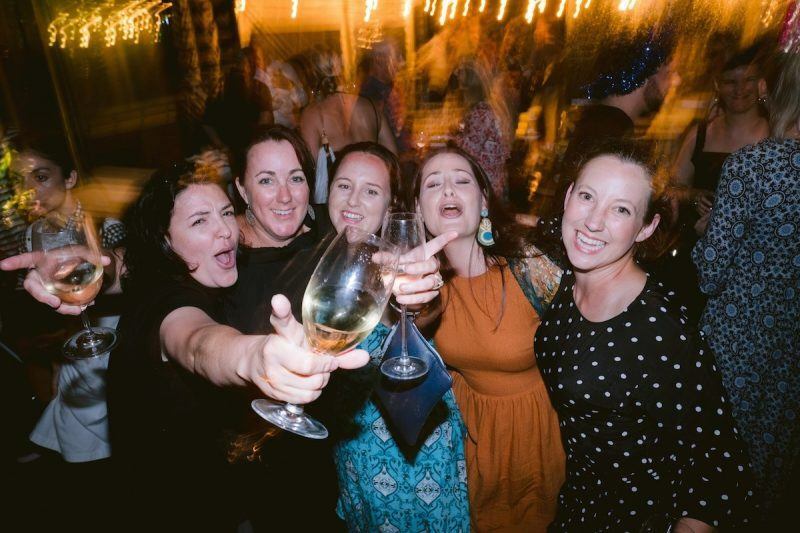 Smashed it, girls. 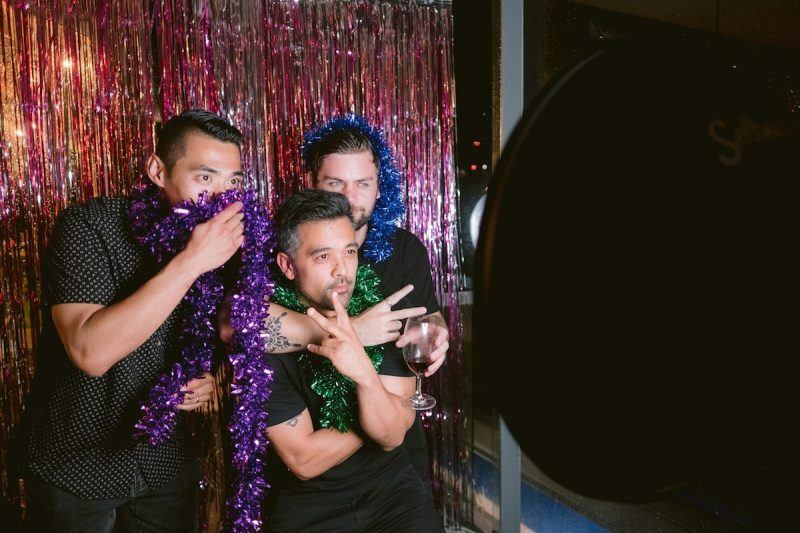 A huge thank you also to Milton Gan for his incredible photographic skills and infectious smile; Eddie of Ripple Weddings for being a legend and for making this fun film (check it out below); We Play Records for playing Chrissie classics like Mariah Carey and getting us on the DF every time; The Photo Booth Guys for the classic snaps and GIFS; Vinomofo and Yulli’s Brews for plying us with the most delicious wine and beer (and our very sore heads), and last but certainly not least; the staff at Poolside – you were all amazing and the feedback we received about the night was unreal. 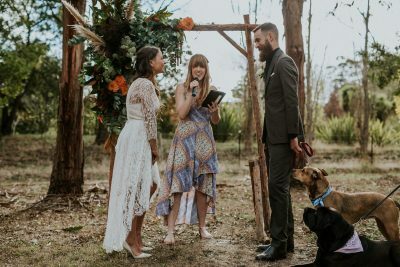 We have you guys to thank for that. 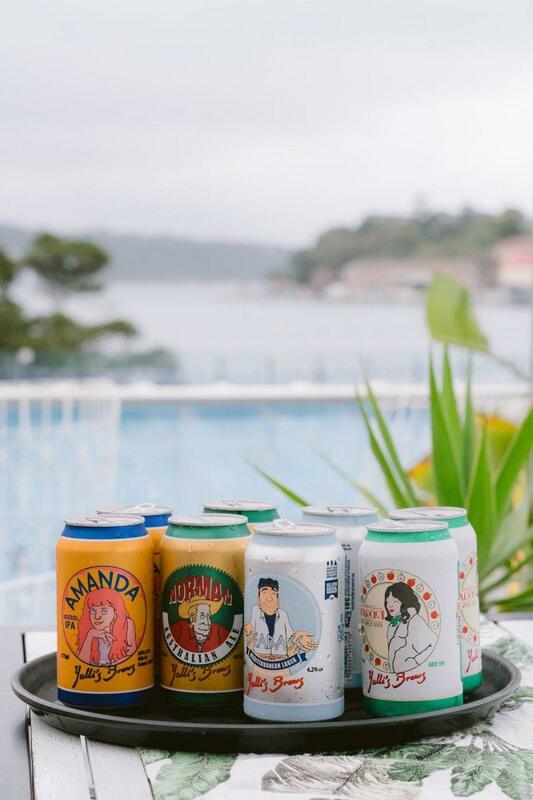 Our absolute pleasure! 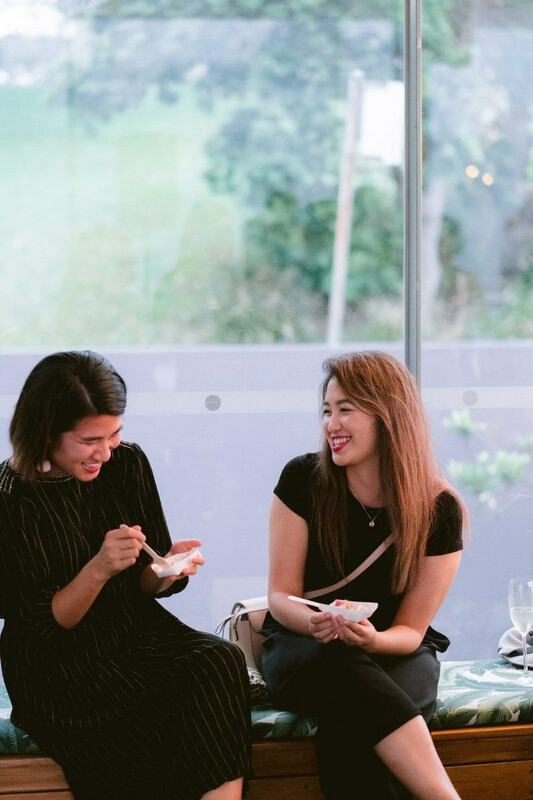 Thanks again for being part of WS.